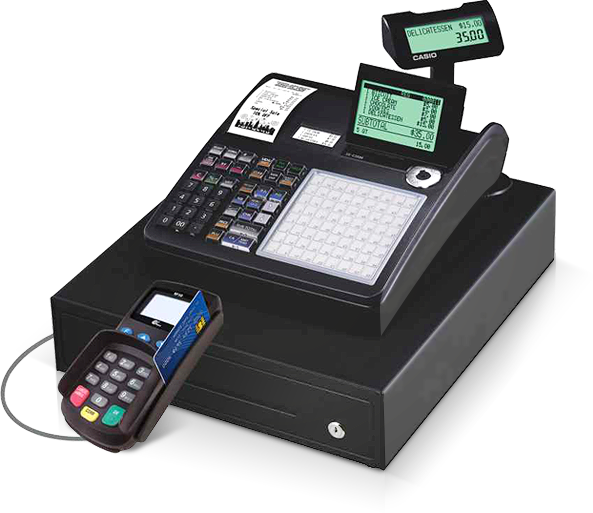 the perfect solution for any retail or restaurant establishment. 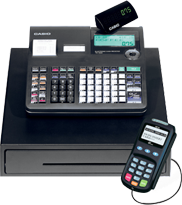 Each electronic cash register comes complete with a secure PCI card payments. This secure device supports either dial-up or ethernet connectivity and its sleek, compact design fits easily in the palm of your hand. 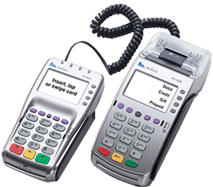 With a wide array of convenient features including guest check tracking, it is the perfect device to streamline your electronic payment system.